Every time a conversation veers towards improving website conversions, people whip out their website optimizer tools and get to work on web elements, title tags, better copy, and so on. With so much time and effort spent on website optimization, A/B testing, multivariate testing or usability testing, very little thought is given to the fundamentals of marketing that have held leading brands in good stead over the years. Here’s a look at five common-sense ways to improve your website’s conversions without changing its SEO, layout or design. All of us are in love with our own product or service. That’s why we’re selling them, right? We know them inside out and can rattle off every last feature that they have. Unfortunately, a visitor to your website does not care how in love with your products you are or how many oh-so-great features they may have. A potential customer is on your website because they think you can solve their problem. They want to know what your product can do, not what your product has or how it was built. Spell out the benefits, not the features. Most customers don’t know the results of many of the features you list and will never see the reason why they should buy. 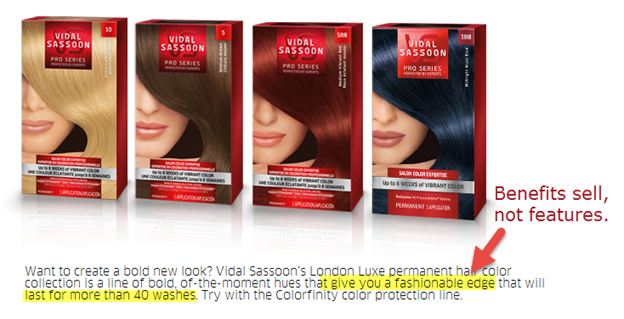 For example, if you sell a hair color with zero ammonia, don’t say, “Buy our great hair color, with no ammonia.” Try saying “Our ammonia-free hair color protects you from hair fall.” Benefits. It’s all about benefits. The days of just one or two primary players in a market are history. With reverse engineering, the smartest products get copied in no time and the intense competition for every dime in the customer’s wallet makes it necessary for your brand to stand out. To succeed, you haveto offer something that your competitors don’t. It could be made-to-order designs, free shipping, free installation, free returns or 2-year warranties—anything that gives you an edge over competition and is relevant to your customer. Once you zero in on your unique selling point (USP), make sure you yell from the rooftops about it. Make the customer fully aware of the awesome benefit of your USP and show them how they simply should not miss out. 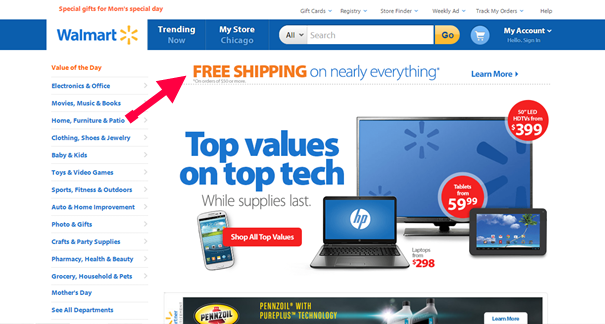 Walmart.com gets their USP right up there, where no customer can miss it. Imagine wanting to buy that great Chronometer watch you always wanted, but not being able to find your way to the billing desk. Frustrating, right? That’s how a lot of your customers feel when they find no way to contact your company for purchase inquiries. You do want to convert your visitors into buyers, don’t you? Then make sure they have an easy way of reaching you and they can see that information without turning your site upside down. This is even more important if you are selling a service and not a tangible product. Have a toll-free 1-800 number in place and advertise it prominently on your site, preferably in the top right-hand corner. Also have other alternatives like a customer service email ID or, better yet, a live chat option that can guide a customer through their purchase and then lead to a conversion. A study by Forrester Research shows that 44% of online shoppers considered live chat one of the most important features of e-commerce sites. A user lands on your site hoping to find something that fulfills their needs. Make this search easy for them. A simple, intelligent user experience and clear navigation will go a long way in doing that. Help your users get around your website effortlessly. Make the number of clicks and sequence of steps required to make a purchase minimal. Lay out a clear navigation path. 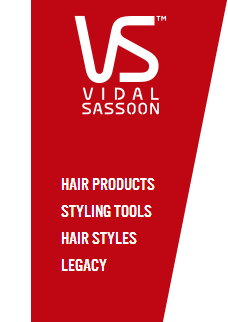 Arrange your products and services in distinct and logical menus that are prominently displayed. Don’t make shoppers go hunting around your site in frustration, looking for the things they want to buy. Bring it as close to them as possible with clear categories, sub categories and simple directions to find what they want. You might offer a million things for sale on your site, but that does not mean you need to showcase all of them all together. 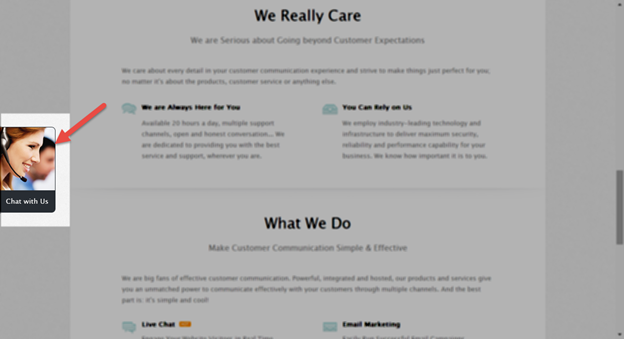 Keep your design and layout simple, try not to overwhelm customers with too many options. To ensure conversions, your primary goal is to avoid any distractions that take the customer away from the purchase process. Research shows that nearly 70% of all online shopping carts are abandoned. The upside is that 75% of first time shoppers who abandon their shopping carts, will return at some point to complete their purchase. This clearly means that the potential for growing conversions by simply reaching out to customers who walked away mid-shopping is enormous. Create a dedicated program aimed at winning back abandoned cart customers and nurture them into repeat customers that bring you greater revenues over the years. 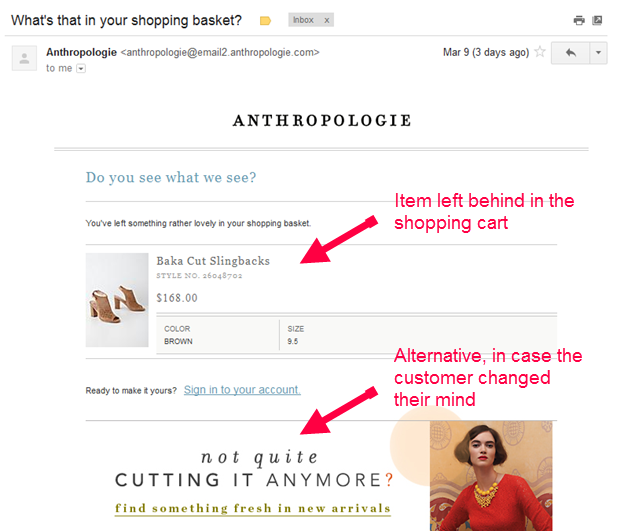 A series of well-thought-out reminder emails with details of the products they left behind in their shopping cart is a good nudge towards making them complete their purchase and hence grow your conversions. A website needs to be aesthetically pleasing while still being functional. Benchmarks are created based on the purpose each art form is meant to fulfill. A Picasso is not meant to calm you down. It is meant to stir your mind and get you thinking. And it does a great job of that. Your website may rival a Picasso in its aesthetics, but without conversions, all you have is a pretty canvas on the internet that’s costing you a lot of money while not making a penny to pay for its upkeep. So look beyond just the design, layout or SEO of your site. Dig deeper and fix the fundamental marketing blights that hold back your site from doing as well as it should. Read more Crazy Egg articles by Brian Zeng.